A few weeks ago I met Professor Adrian Franklin, popular ABC Collectors panelist and author. 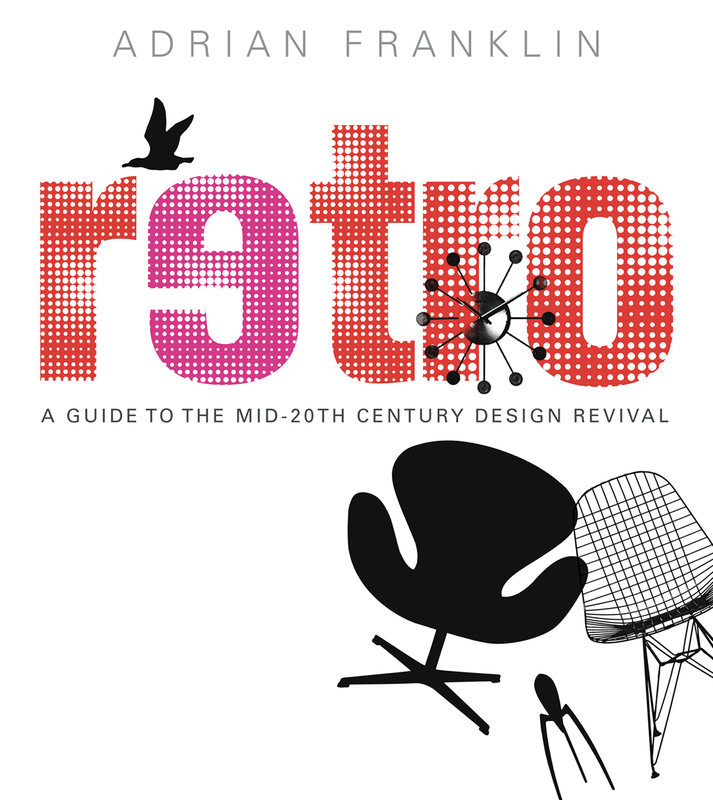 He recently released his latest book, Retro, which I can highly recommend for all you collectors out there. Adrian offered to participate in Australian Modern, so with some last minute re-arranging he now has his own column, offering a unique viewpoint on modernist design. Australian Modern will be announced soon, including a half page ad in the January issue of Vintage Caravan Magazine, and a full page ad in the February issue of Fuel Magazine. Look out for both of these independent publications, which are also inspired by mid 20th century design and culture. It’s been a hectic last couple of months completing Australian Modern, and when you read this it will be finally be at the printers. Australian Modern is an independent publication, proudly designed, edited and printed in Brisbane. Talk about ‘hot off the press’, Australian Modern will be launched in Brisbane in early February with various weekend in-store promotions. Please support the local bookshops and vintage stores that stock Australian Modern. Use your social media outlets and friends to help spread the word that Australian Modern is now available.